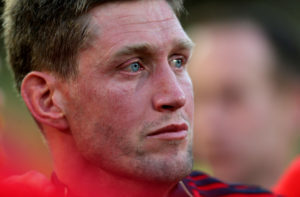 Ireland legend Ronan O’Gara admits he still has lingering questions about why his international career ended so abruptly. O’Gara is widely regarded as one of Irish rugby’s finest servants, his Ireland career ended unceremoniously after he was ruthlessly cleaved from the squad during the 2013 Six Nations. The emergence of a young and hungry Johnny Sexton saw the veteran Munster man play second fiddle to his Leinster rival that season. He was the only man left on the bench for the 30-22 win over Wales in the first round. 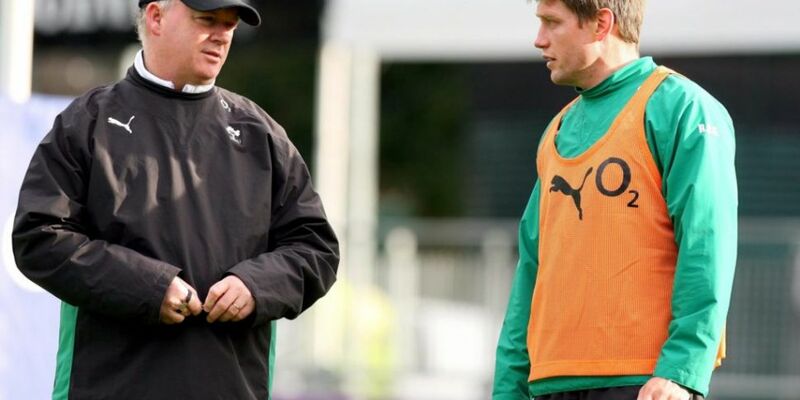 O’Gara made his first appearance when he replaced Sexton against England. All of Ireland’s points in that 12-6 loss came from the boot of O’Gara. The injury to Sexton in that match should’ve cleared the path for O’Gara to return to the starting XV, but Paddy Jackson who had not made the match day squad for the first two rounds, was parachuted into the team to make his Ireland debut against Scotland. O’Gara came off the bench after an hour to replace the young Ulsterman, few would’ve known at the time but it turned out to be his last appearance for Ireland. O'Gara was dropped from the Ireland squad for the game against France, and was also left out of the squad for Ireland's final game against Italy, which Ireland lost 22-15, their first-ever defeat to Italy in the Six Nations. “For my final game I was in the jerseys on Monday night, on the Tuesday night I was on the road to Cork. “Something went on, I won’t forget it. “I missed out and that was it, end of international career... over... brutal. “I’d be different if you see the team on Monday on the overhead projector and you see the bibs [players on the bench] then you know the goose is cooked. “I’d love to know,” was O’Gara’s response. What the hell happened, persisted Gilroy. “I don’t know, it means so much for you playing for your country on the bench for your country, the end is brutal no matter what but this was different. O’Gara’s lack of clarity on why his Ireland career ended in that manner remains a mystery. Kidney was determined to inform the out-half in person but struggled to reach O’Gara to arrange to meet him. He had spent the Sunday before the game at the Cork Opera House with his family watching 'The Gruffalo's Child'. When the call was eventually returned he knew the news would not be good. “The Gruffalo conversation, in fairness to Deccy he said I’m giving you the heads up that you’re not in the playing group, do you want to travel to Dublin? “In fairness to him he didn’t want me holding a bag, being the numbers 24-32 if I wasn’t up for it, but I said no, I’m ready to go, I don’t need special treatment. “But he was considering the fact that he was naming a team without me in it and was wondering if I would be ok with that. The Ireland and Munster rugby legend, Ronan O’Gara, has been announced as the latest signing at Off The Ball. The former out-half and points record holder will join his former teammates, Brian O’Driscoll, Keith Wood and Alan Quinlan in delivering the best rugby analysis. 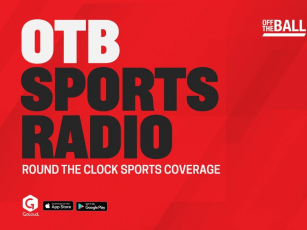 The news comes on the heels of Johnny Sexton being announced as a new Brand ambassador for Off The Ball. O’Gara discussed his own career, why the defeat to England was overblown and the danger of confident Scots. You can watch the full interview below.